On the vast majority of the German auto company's 2016 models, financing a vehicle through BMW Financial Services can be prepared at a 0.9 APR for up to 72 months. 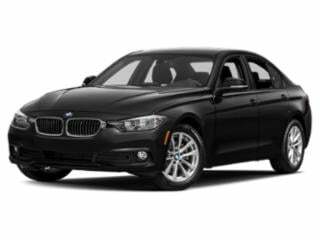 BMW's 2016 model lineup is available with some impressive lease offers. 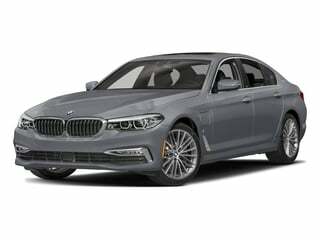 One of the premium vehicle market's more favored entry-level sedans, the 320i sedan can be picked up at a monthly payment of $249 per month for a 36-month term (following a $3,924 due at signing cost that includes the first monthly payment). 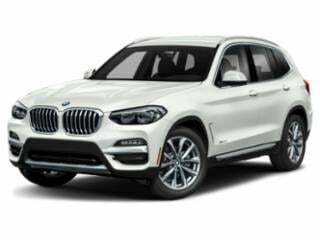 Another attractively compact BMW model, the 2016 X1 xDrive28i can be leased at $269 per month after a $4,194 due at signing cost. 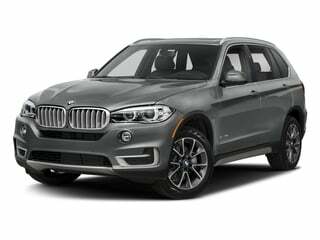 Lease deals with the BMW X1 xDrive28i and BMW 320i sedan is sweetened through the inclusion of option allowances. This option allowance amounts to $1,500 with the 320i and $2,000 for the X1 xDrive28i providing leasing customers the choice to add features such as a panoramic moonroof or a Harman Kardon surround sound system. For seekers of electrified vehicles, BMW's remaining 2016 i3 features some added attractiveness thanks to a $7,500 lease credit. 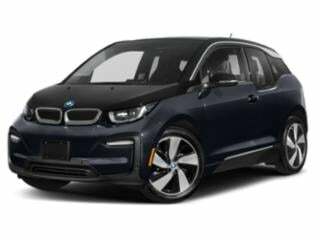 Until September 30th, a $199 per month for a 36-month lease is offered with the BMW i3 Range Extender model following a down payment of $2,500 and $3,624 due at signing. 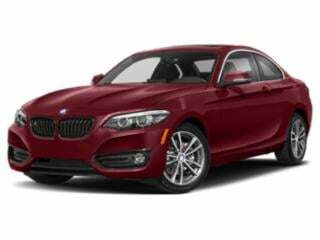 BMW’s elegant 2 Series is both modern and technology-rich. The 3 Series by BMW continues to impress in the 2018 model by delivering a feature-rich, entry-level luxury compact sedan. BMW’s 5 Series combines cutting-edge technology with satiable creature comforts and styling. 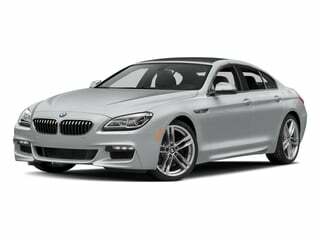 The 6 Series is a well-outfitted luxury coupe that delivers an equal mix of power and convenience. BMW’s flagship 7 Series nearly stands alone in its class. The M2 combines raw power, agile handling and pure luxury features into a sleek coupe. The M3 continues a long tradition of sports car excellence with a souped-up 2018 model that’s certain to appease. 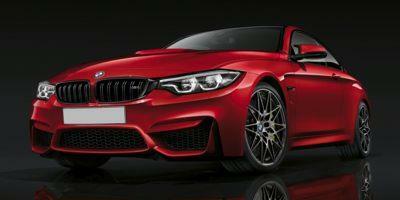 The M4 remains a fan favorite for BMW enthusiasts for a long list of luxury and performance reasons. 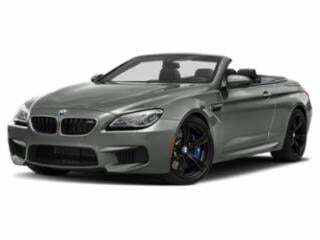 The M6 comes fully loaded, and doesn’t disappoint with its long list of amenities and powerful engine. The X1 may be a small-size luxury crossover, but don’t that let that confuse you with the fact that it’s loaded with impressive standard features. The X2 wagon crossover looks every inch as elegant as it does technologically advanced. 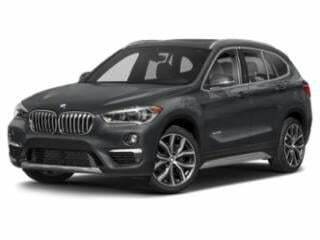 The X3 is sleek, modern and edgy—complemented by a desirable list of premium standard features. The compact and modern X4 by BMW carries its coupe inspired design over to a compact luxury SUV. 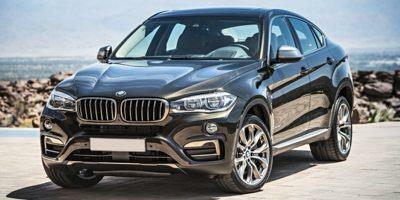 The X5 brings luxury and engineering superiority to BMW’s SUV fleet. 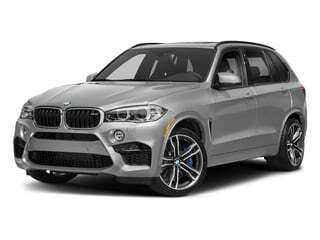 The high-powered X5 M doesn’t disappoint and comes bursting with luxury, performance and technology features. 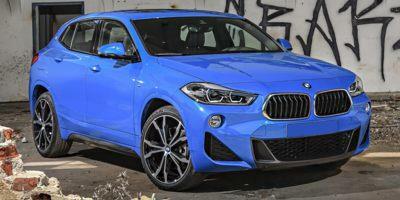 The X6 crams as many possible luxury features into a midsize crossover SUV as possible. The X6 M brings performance to the next level for luxury crossover SUVs.